Microsoft has won the rights to a set of Xbox-related domain names in a dispute registered with the National Arbitration Forum. The domains, formerly owned by Chinese citizen Cheng Juan, include URLs tied to potential products like xboxlivetv.com, xboxphone.com, xboxcompanion.com. Also included was a set of addresses for "Xbox8", including "Xbox8.us" and "Xbox8.org". Xbox + Windows 8 = Xbox 8? There have been definitely been worse naming strategies than that. Microsoft&apos;s next-gen console is being referred to internally as the "Durango" and, based on very old internal documents, may have actually been called the Xbox 720 once upon a time. Before we jump to conclusions, it&apos;s worth noting that Microsoft may simply be grabbing for URLs to protect some of its products. 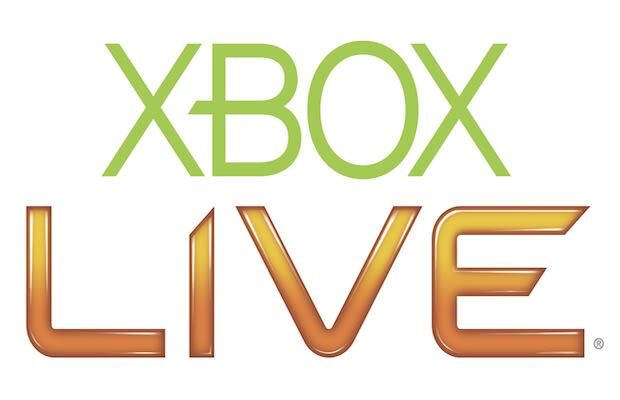 While some of the names, like "xboxlivetv" and "xboxtablet", seem useful with the influx of TV content coming to Xbox Live and the release of the Surface tablet, other names don&apos;t seem quite as useful. Do you think there&apos;s a chance Microsoft will name their next console "Xbox 8"? Give us the odds, the percent-chance, or your own console naming scheme in the comments and on Twitter.